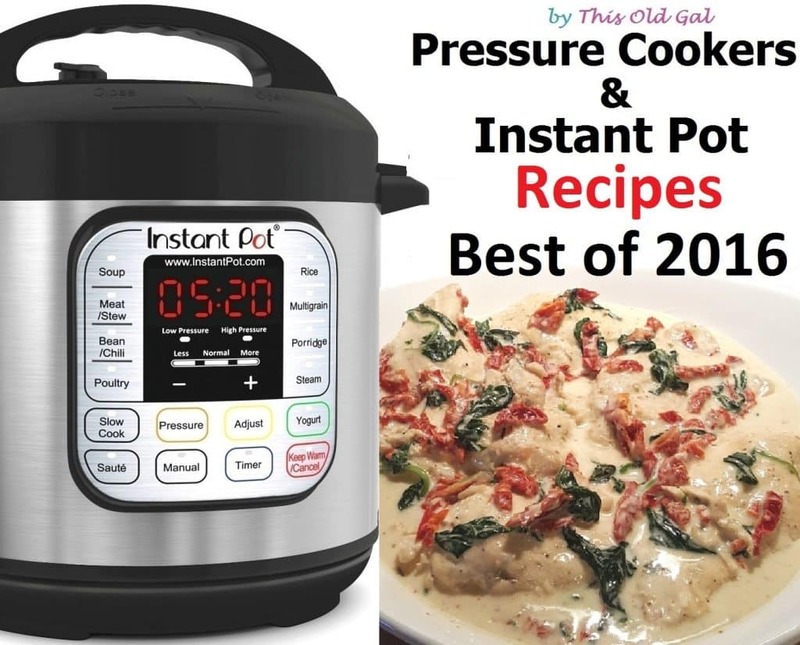 This Top 10 Best Instant Pot and Pressure Cooker Recipes of 2016 has been chosen based on Readers Feedback and Reviews. Thanks to all my wonderful Readers. Last year was full of yummy recipes and I appreciate all your feedback and support. 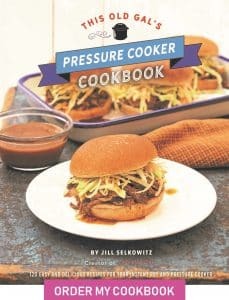 You all keep asking me, which are the top Pressure Cooker recipes on the blog. I’ve read your reviews, listened to the feedback and crunched the numbers. Instant Pot is the #1 best selling Pressure Cooker on Amazon. It is nothing like the old Stove Top Pressure Cookers. The Instant Pot is safe and easy to use. Instant Pot has safety features built in. 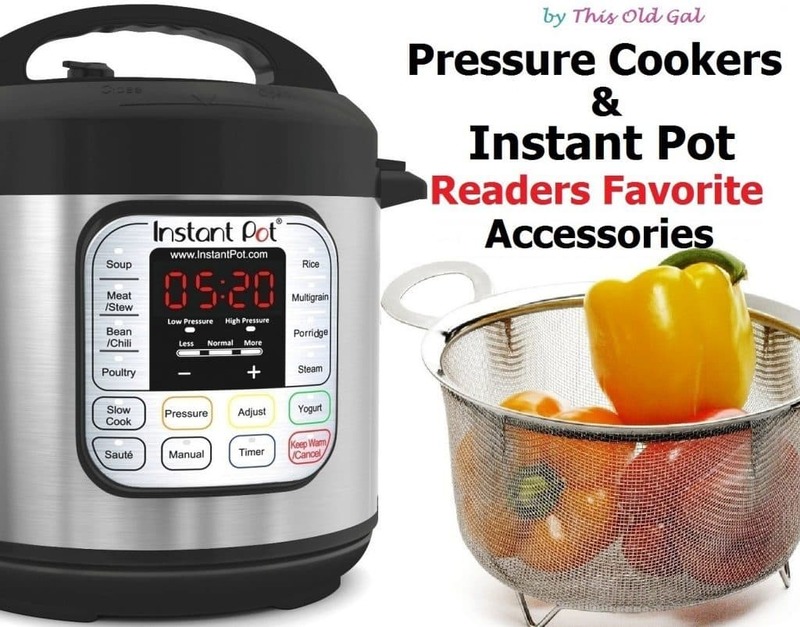 You cannot open the Instant Pot, unless all pressure has been released! If you are on the fence about getting your first Pressure Cooker, check out my post on Easy Instant Pot Recipes for Brand New Owners and let your fears fall away. These recipes work in all brands of Electric Pressure Cookers. Think of it this way. A recipe for a GE Oven will work in an LG Oven, right? Same thing with pressure cooking. Any Pressure Cooker Recipe can be made in any brand of Electric Pressure Cooker. FUN FACT – and in keeping with the oven analogy, if ever your food is not cooked enough after Pressure Cooking, just put it back into the Pressure Cooker and cook it some more, using 1-5 minute increments. It is never a problem to use your Pressure Cooker immediately after releasing pressure! Here is the Count Down to the Top Ten Recipes of 2016. 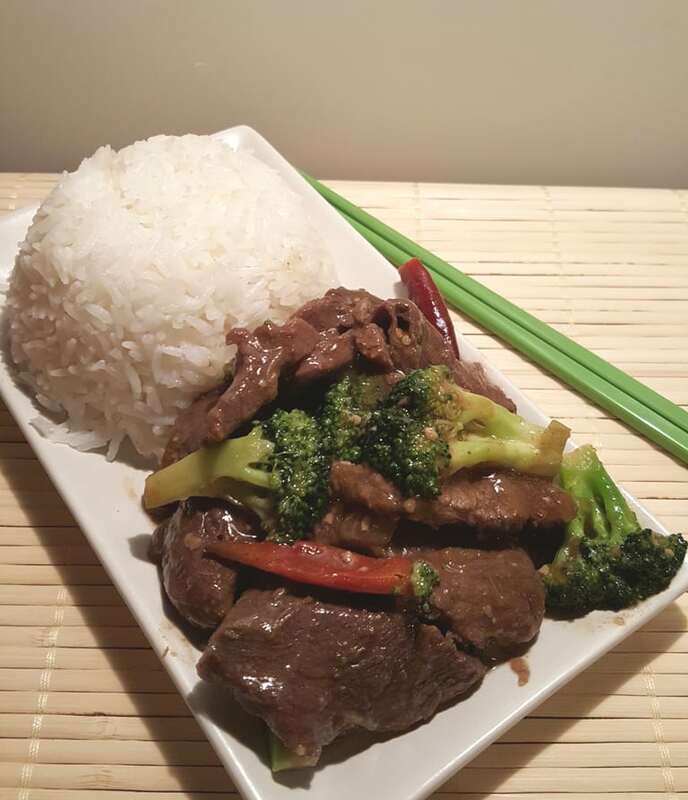 Coming in at Number 10, this Authentic Chinese Take-Out Beef and Broccoli is easy on your wallet. Sweet/Black Soy Sauce is an integral part of Asian Cooking, so check it out and please don’t confuse Sweet/Black Soy Sauce with Dark Soy Sauce or Regular Soy Sauce. Sweet/Black Soy Sauce is very thick and sweet, like Molasses. My favorite brand of Sweet/Black Soy Sauce is Healthy Boy. It is not often available on line, so my second choice, which is easily available is Koon Chun Double Sweet/Black Soy Sauce. Add my Pressure Cooker Perfectly Cooked Pot in Pot Rice recipe and make this Beef and Broccoli a One Pot Meal! Ready in under 30 minutes from start to finish, your will impress your family. 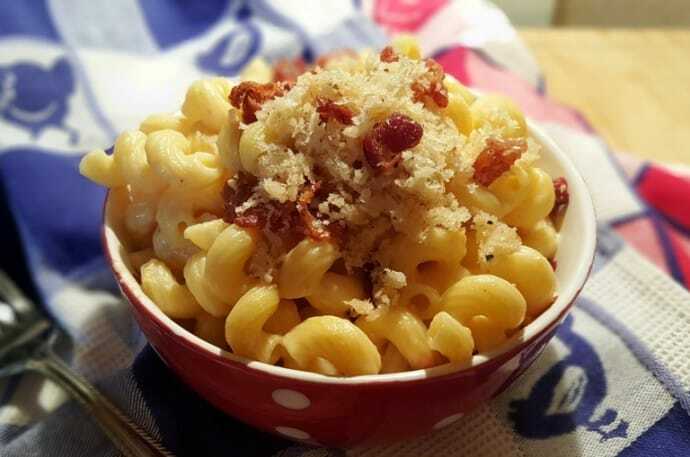 Kids and adults alike, love the Cavatappi Pasta. The cheese squishes out from the center! 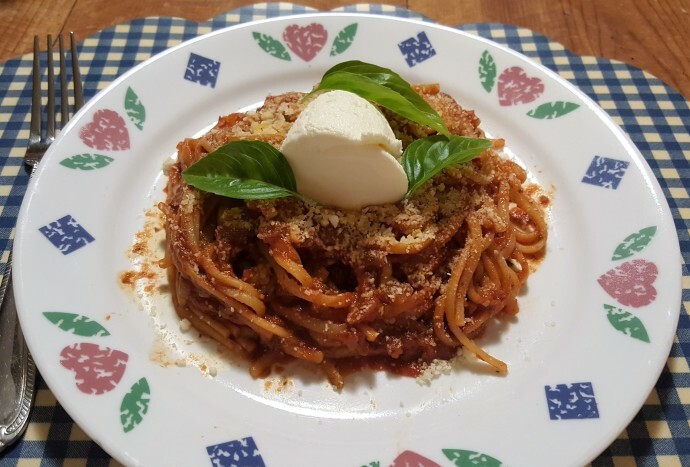 Number 7 is this One Pot Spaghetti Dinner with Homemade Pasta Sauce. Way back in 2003, this was one of my first meals I cooked in my first Pressure Cooker. The Sauce tastes like it was cooked all day, but you can have this on your table, any day of the week, in just 30 minutes. 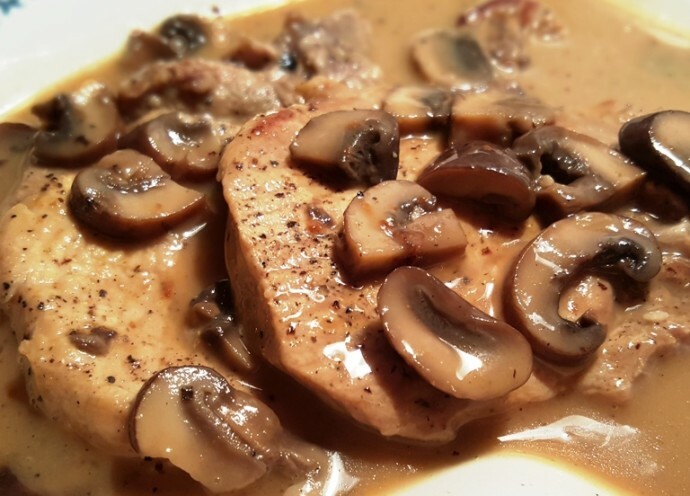 Number 6 is the delicious Pork Chops in Homemade Mushroom Gravy. 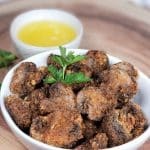 It is made with fresh Mushrooms and all natural, homemade ingredients. Never buy canned soup again. Use my own Homemade Seasoned Salt too! 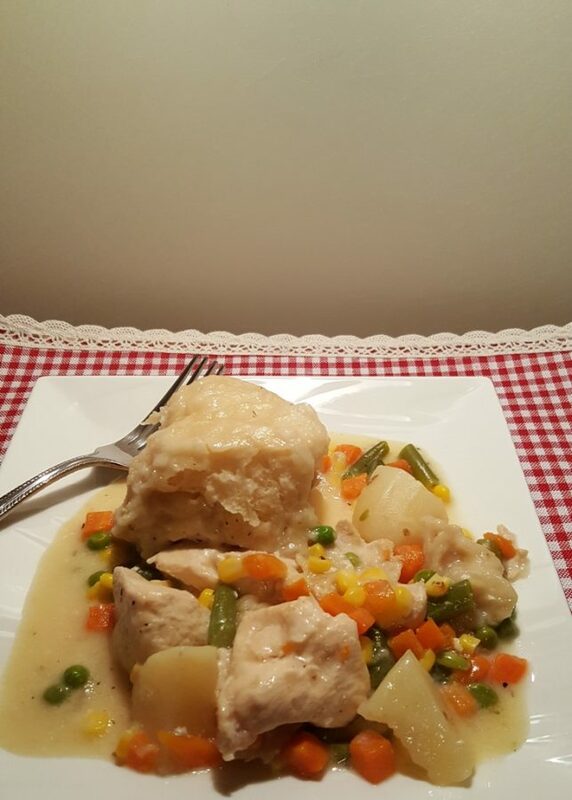 Number 5 is Chicken Pot Pie. This is a very simple and delicious beginner’s recipe which is warm and comforting and makes you feel good all over. 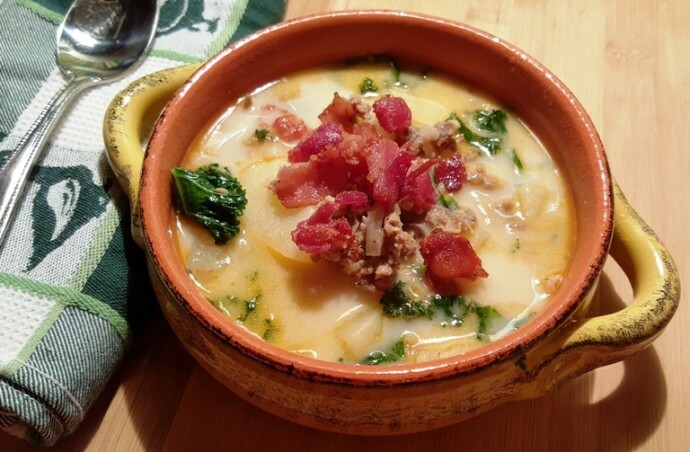 Number 4 is the famous Pressure Cooker Olive Garden Zuppa Toscana Italian Soup. I’m told it tastes even better than Olive Garden. It might be because you cook it at home and get to enjoy it at your own Dinner Table. This is another very quick meal that in on the table in less than 30 minutes, start to finish. Enjoy it with a nice crusty loaf of my Country Sourdough Bread. 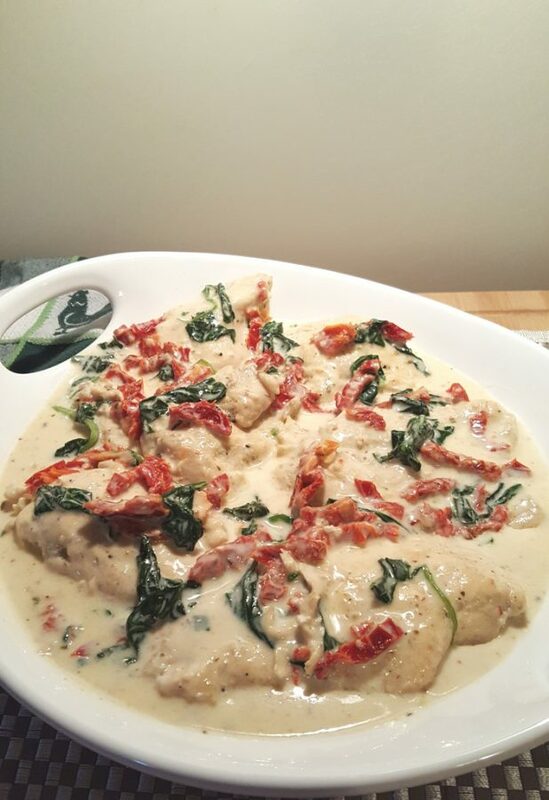 Number 3 is the wildly popular Creamy Tuscan Garlic Chicken. 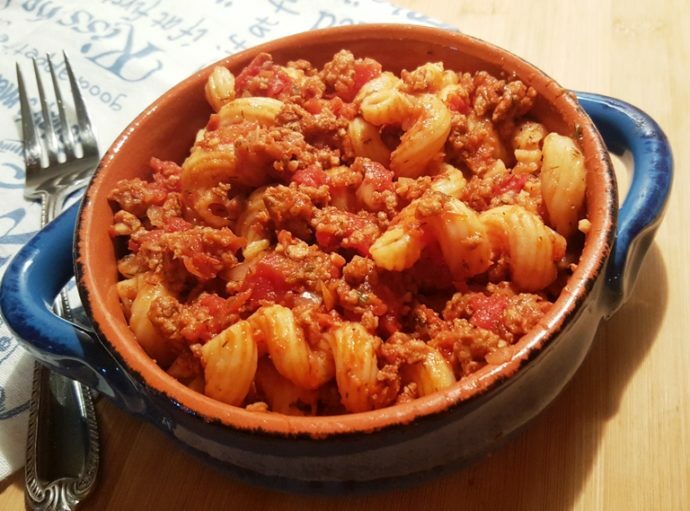 This recipe is a restaurant quality meal that you can make any night of the week, in your own Instant Pot or Pressure Cooker, in less than 30 minutes, start to finish. 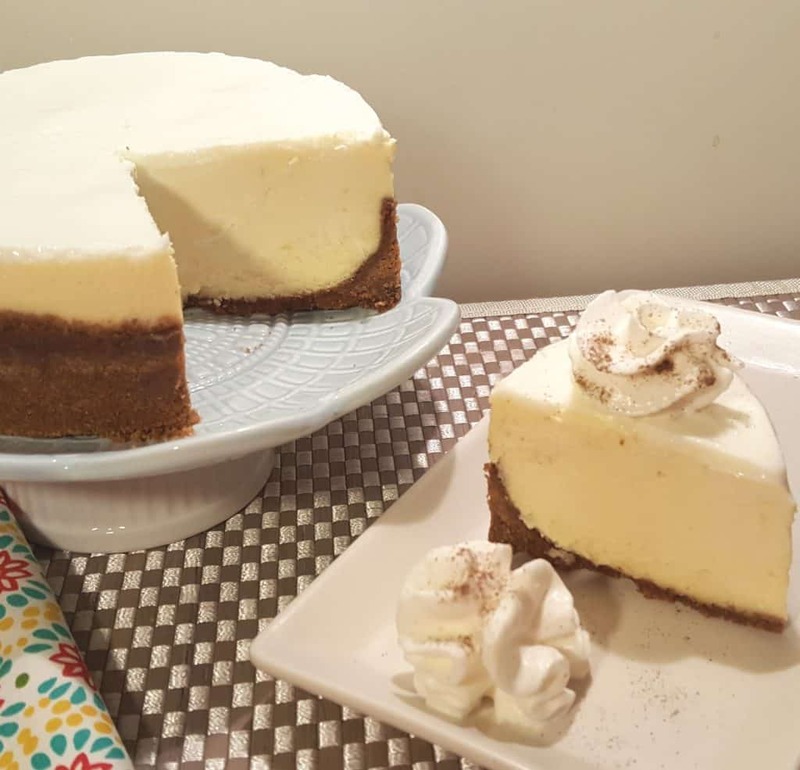 This Pressure Cooker New York Cheesecake weights in at Number 2. This recipe is inspired by Lindy’s Restaurant in New York. They are know for their famous Cheesecake. This will be the last Cheesecake recipe you use. Nothing even comes close. For my favorite Cheesecake Pan, click here. Now for the best and most talked about recipe for all of 2016. Are you ready to see everyone’s favorite recipe for 2016? Yep, you guessed it! This Instant Pot Greek Yogurt is the Number 1 Best Yogurt Recipe of All Time. Thick Instant Pot Greek Yogurt is so simple to make. This creamy and smooth Greek Yogurt will save you so much money. Make some yogurt in 9 easy steps! With Step by Step directions and photos, you will have delicious and creamy Homemade Greek Yogurt. These tricks, tips and method work so well and are so popular, many bloggers have written their own blog posts based on all my trials and research. What a compliment! But wait, before you go, check out this list of Recommended Accessories. The Cheesecake Pan, Steamer Basket and Pot in Pot Rice Pan, are must haves! 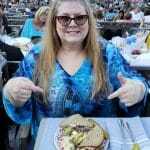 If you need some help cooking, come join my This Old Gal Cooking Group and connect with me. PIN this 10 Best Instant Pot and Pressure Cooker Recipes of 2016! LOVE… LOVE… LOVE… the Yogurt! I totally agree. Graphic designers and website creators go for a “pretty” look…not a practical look, which they learn in college. I guess print with a greater contrast to the background color (like black print on white background) aren’t considered artistic enough (I’m not criticizing this website…its great). Just websites in general are probably created by younger designers and creators with great eyesight. In reality, there are lots of older people whose eyesight has changed through the years, who have difficulty reading low contrast items. Just me griping about my old age eyesight and agreeing with Traute Jayne. I love the copycat Killer Shrimp! Your greek yoghurt recipe works really well. I recommend not skipping the draining – really really happy with the results. I am having trouble getting back to the home page I got when I first signed up. It had coloured boxes with different catagories for each. I saw a recipe under stews with chicken, coconut milk, tumeric, a other ingredients but I cannot find it now. Great recipe ideas. Would appreciate more. Do you have a cookbook?? All recipes look great & easy. I love all your recipes your sauces are my favourites. HAPPY COOKER FROM DOWN UNDER. 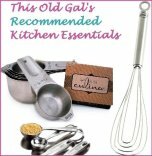 I have loved every recipe I’ve tried from you! And I intend to make even more in the new year-call it a Resolution! Your descriptions and stories and pictures are all so appealing-I feel like you’ve become a friend! Thank you for all! Just found this looks yummy. I am newbie looking for ideas, so thank you! 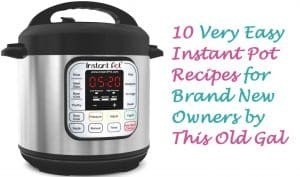 Hi Jill, I’m a newbie to the instant pot and I have a couple or questions. In the preheating cycle is the food already starting to cook,because so far everything that I have cooked so far is way over done ie chicken ,ribs,pot roast despite following the recipe. Is the float valve supposed to pop up over top of the lid to seal the cooker,as mine doesn’t it only pops up about halfway but it does seem to seal.i have the 6qt. I’m anxious to make the yogurt. I agree – if you are anticipating a varied audience of readers – it is better to focus test it on the older folk & if it is user friendly – it will be for everyone! Zuppa Tuscana is almost too good. Not sure what a serving size is, but I am pretty sure I triple it with this soup. 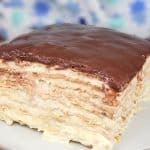 I’ve tried several of your recipes and they are all awesome! So often, sites have more poor recipes than knock it out of the park recipes. 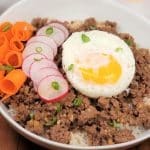 Your site consistently shares awesome recipes and the step by step instructions are great for all level of cooks! Kudos! I’m impressed. 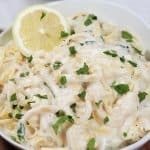 These recipes should work with all of the modern electric pressure cookers, but I have found you have to learn the nuances of your particular model. The main variations come from the time to get up to pressure and the options to release the pressure. I find myself using mine most for recipes where those variations don’t matter so much like soups and stewed meats. Could you re-post the chicken bases you recommend? I have not been able to locate your recommendations. Thanks.